Gartwo's Special Feature-More fun than a stroll down Badstreet! 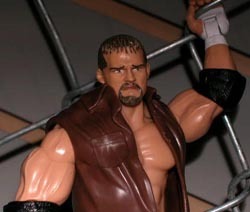 #1--2/28/03 Jamie Noble has been to my house...really. 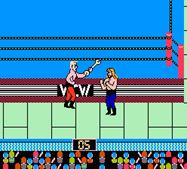 #2--5/02/03 "When it Was a Game": WCW for the NES. 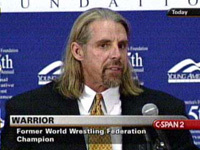 #3--8/28/03 The Pros & Cons of President Warrior. #4--11/04/03 History of the AWF, Part One.